We support the use of natural products because nature in its purest state, unadulterated by artificial fertilizers and chemicals, makes the garden healthy and attractive place for living. 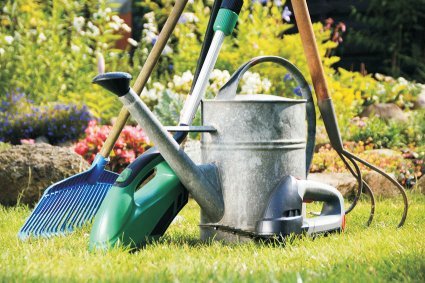 We are the best provider of gardening and landscaping services for our valuable customers. We offer complete solution of gardening and landscaping. We specialize in Residential and commercial Landscape Design, Landscaping Installation and Landscape Maintenance. We’ve developed to become one of the top-quality landscaping companies in India.